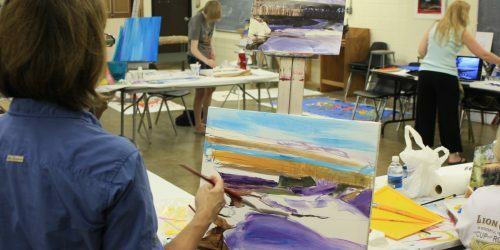 Whether you’re a brand-new hobbyist or an experienced artist, you’ll find a class that's just right for you. 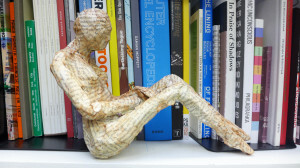 View Adult Art Programs and register now! You can always view our entire program offering by clicking the Spring Activities Guide Link and Summer Activities Guide Link.